A professionally managed organization, we, Gold Tiles Machinery have commenced operations in 2010 as a sole proprietorship owned firm. 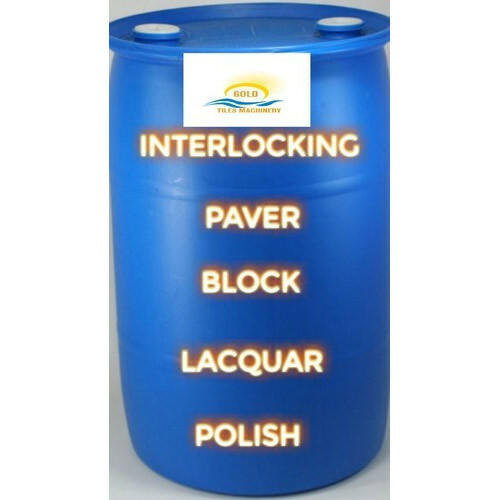 From the time when we have marked our presence in the industry, we have dedicated our all endeavours towards manufacturing a huge assortment of Vibrating Table, Chequered Tile Silicone Mould, Silicone Plastic Paver Block Mould, Industrial Mixture Machine, etc. We come with a philosophy to serve to our buyers same as they desire for and satisfy them completely. The quality of our products has been enhanced through adopting suggested industrial quality control parameters, following which, we assure our clients to provide only unblemished product range. Our range is formulated using accurate chemical composition and under the hygienic environment. Thus, our products have got recognition for their longer shelf life, purity, standard formulation, optimum quality, effectiveness and many more. Besides, the products are packed safely using quality approved packaging material, which helps in making a safe delivery at client place and protecting the whole consignment from the external environment during transit.